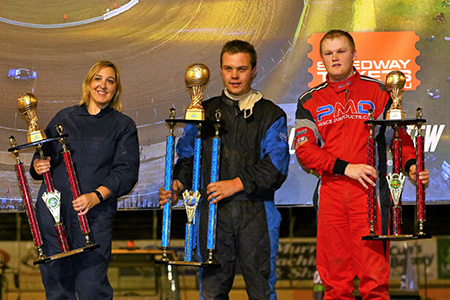 In front of a huge crowd at the Murray Machining and Sheds Speedway at Murray Bridge regular Street Stock racer Heath Thorne out duelled a field of 113 drivers to claim the $5000 to win U-Pull It Demolition Derby World Record Attempt. Unfortunately, the number came up 11 cars short of resetting the record, but the event was a great spectacle that had the crowd on their feet and cheering for more, and the good news is that Track Management has confirmed they will go for the record again in April 2020. WORLD RECORD DEMOLITION DERBY JUST NINE CARS AWAY! 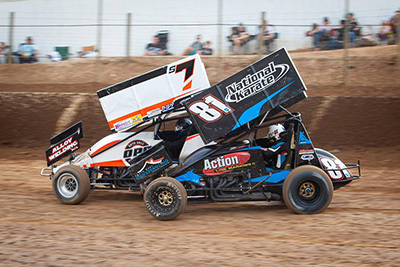 Murray Bridge Speedway is just nine cars away from a Guinness Book of World Records moment.